India Vs West Indies 1st Test Match At Rajkot 4th Oct 2018. Its a West yIndies tour of India Playing 2 test Matchs, 5 ODIs 3 T20 Matches. After end of the day Kohli was 75 and Rishab Pant 12. Kohli and Rishab played superbly rotating strikes, moved scored board quickly. Rishab Completed his first Half century. Kohli Completed his career 23 Test Century. Rishab Missed his century. he Scored 90 Runs. 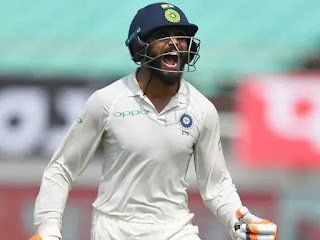 After Lossing rishab and Kohli, Ravindra Jedeja Scored runs for India. He Scored Quickly and he made his Maiden Century. West Indies has a Shakey Start, Shami Took 2 quick wickets. West Indies 90/6 after Day 2 Stumps. West Indies got Break through after Getting KL Rahul out for LBW in the first Over. Prithvi Shaw is debuting in Test Career. Virat Kohli handed over the Cap to shaw. 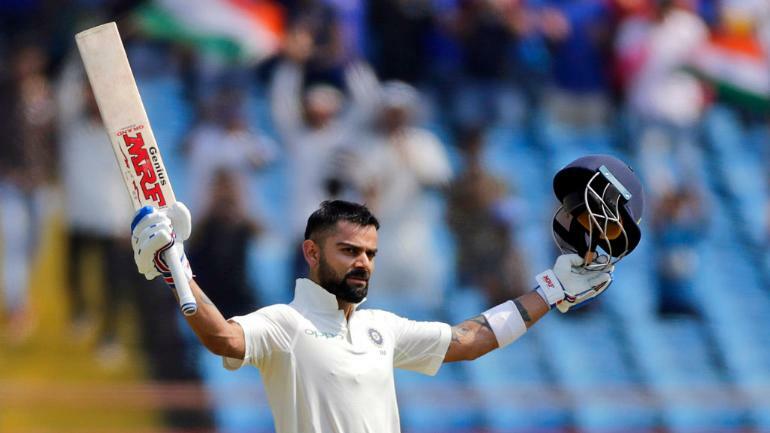 He Played Amazing in his first test match. He batted like he is playing 50 Test matches. He Scored runs quickly. Shaw and Pujara Build 200 runs partnership for 1st Wicket. 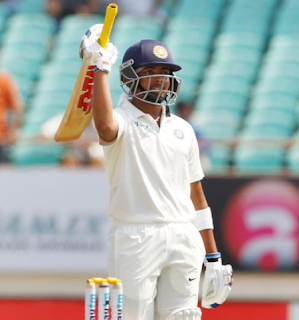 Prithvi Shaw Made his maiden Century. Shaw started off by becoming the youngest specialist batsman to debut for India since Sachin Tendulkar in 1989 against Pakistan. West Indies Bowlers Struggled to get out Indian Batsmen Especially Prithvi Shaw. India Were 364/4 at the End of 1st Day Stumps.